On Saturday, January 18 at 1:00 PM, we’re teaming up with Minority Atheists of Michigan to talk about Nelson Mandela. We will cut through the hype and hyperbole and learn the facts of his life and work. We will learn about the good and the bad and decide for ourselves who he was. Nelson Mandela in Johannesburg, Gauteng, on 13 May 2008. 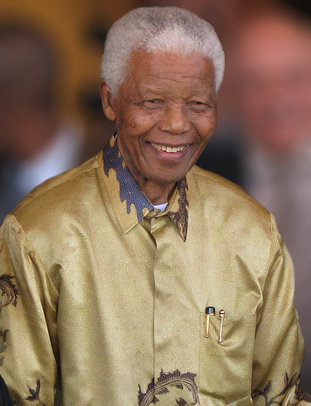 On December 5th 2013, at the age of 95, Nelson Mandela died. He was South Africa’s first black chief executive, and the first elected in a fully representative democratic election. He also served over 27 years in prison for his activism prior to that. The end of Apartheid in South Africa is credited largely to him. He was called a lot of things when he died, a hero, a savior, a great leader, a terrorist, a communist, and a murderer. But what was he really? Our guest speaker will be Jamon Jordan. 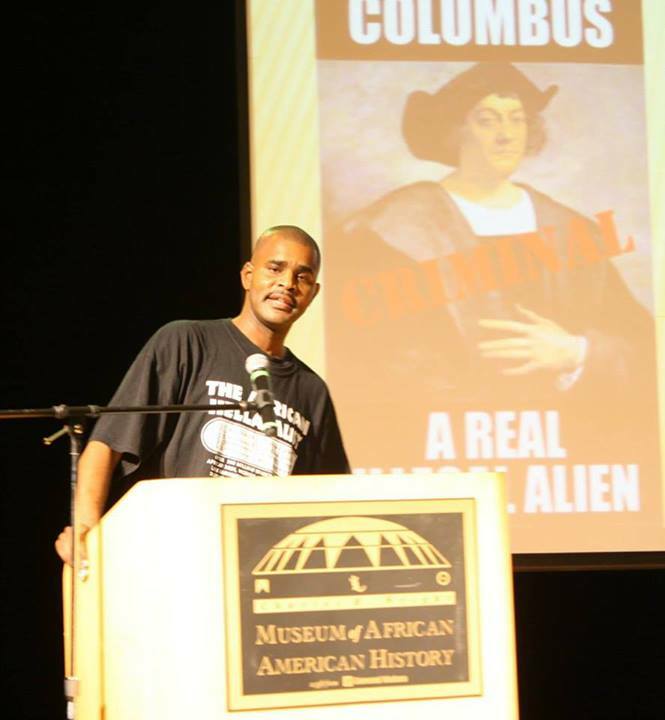 He is the Co-Founder and Facilitator of the Black Scroll Study Group. A local organization that researches any and all phenomena related to Black people. They present their findings through educational materials for institutions to use in order to present data on Black/African history and culture that is frequently overlooked. You can RSVP for the event at our Meetup Page, our Facebook Page, or our Google Plus Page. How Do Jehovah’s Witnesses View Women And Domestic Violence?